Many use cases for Fulcrum data collection in the field can be made more powerful by triggering alerts to be sent out to admins, QA staff or supervisory personnel for additional follow up or action. This guide will walk through how to configure your own customized email alerts based on triggers in your data collection form workflow that can dispatch to recipients when conditions are met in data being collected. We’ll show how to get setup using Zapier, configure an app for collection, then set up your triggers to send email notifications. Zapier is a service that allows you to create triggers and actions to integrate hundreds of web services together, including Fulcrum. The first step is to get signed in with your Zapier account. 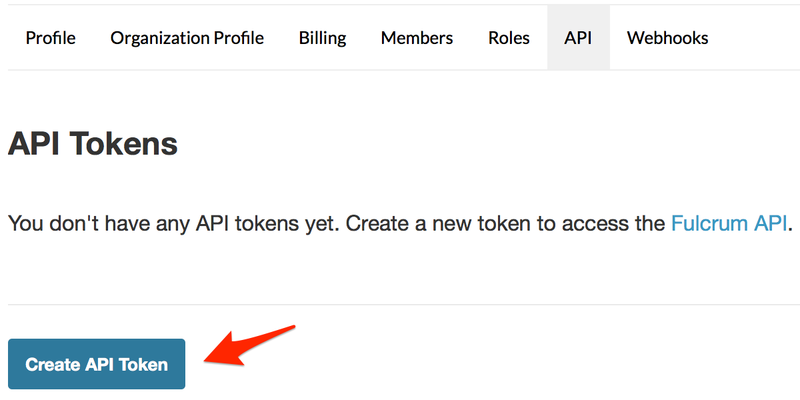 Once you’re in, you’ll need to connect your Fulcrum account to Zapier using your API key, which is visible on your Fulcrum profile page. 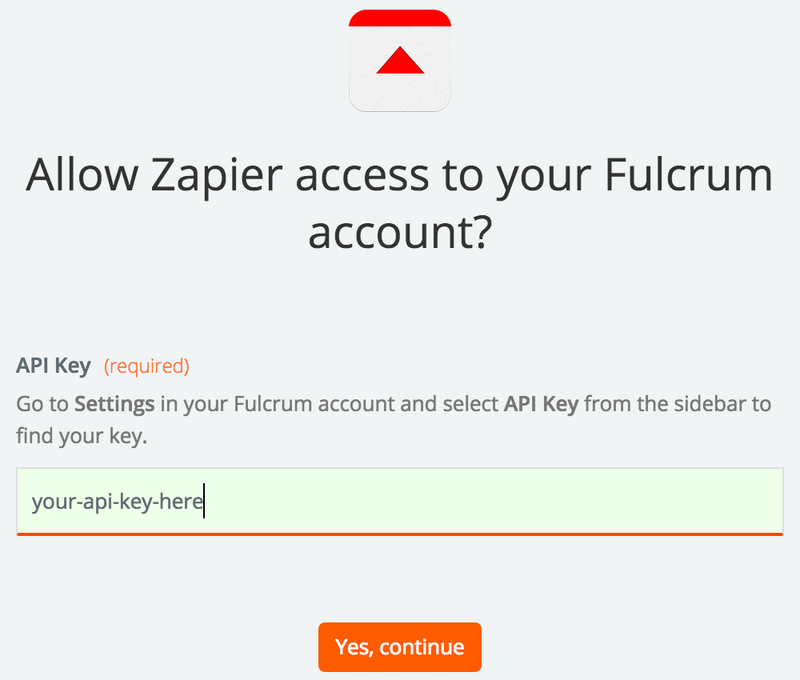 After obtaining your API key, back in Zapier you’ll connect to Fulcrum in the Connected Accounts page. Here you can search for Fulcrum and paste in your key to authorize the connection. You’re now ready to Make a Zap! This basic example will use Fulcrum as our Trigger (Step 1) and Email by Zapier as our Action (Step 2). You’ll want to take a look at the settings for your Fulcrum app to see what you need to configure for the subject and body content of the email notification to send when data’s collected. Here is a basic example where the subject of our email will include the Site Name ID for a construction project, in the body of the email we restate the site name and also include the Address along with a brief message. 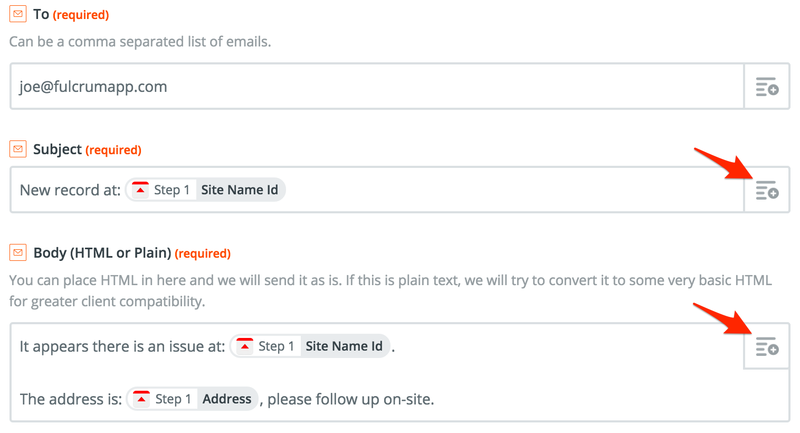 The arrows indicate where to click to access your Fulcrum fields for inclusion in your Zapier email template.